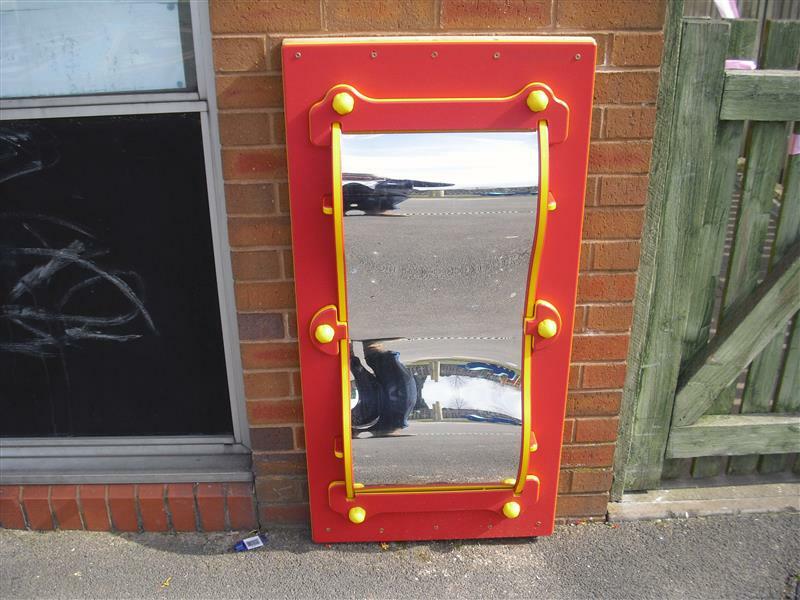 Children will descend into fits of giggles when faced with the contrasting images that are created by the various curvatures of our Wobbly Mirror. Children will manoeuvre their position and pull faces to see how different shapes are created. This is a great resource for imaginative play and will have children engaged throughout their outdoor play time.